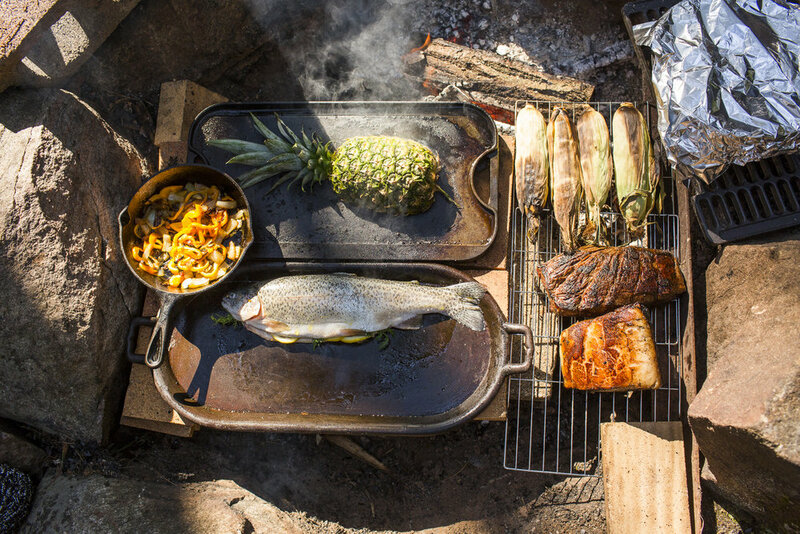 Join us for an outdoor cooking adventure. 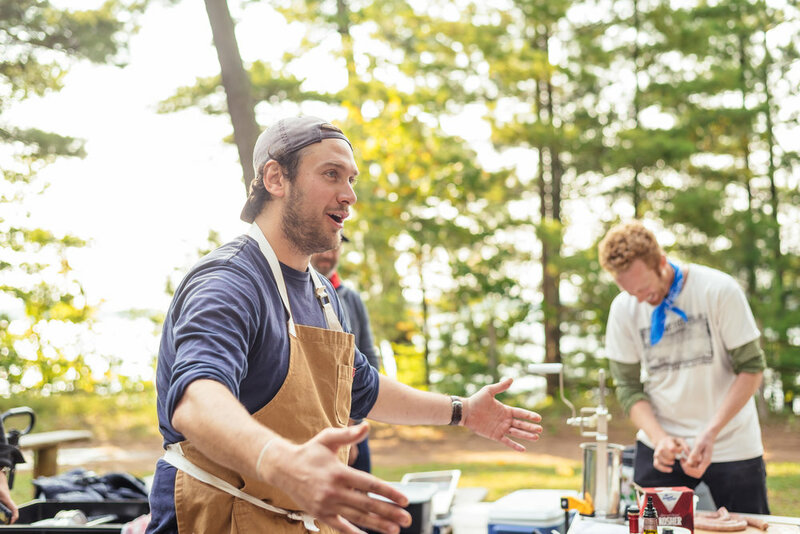 Take hands-on classes with the region’s top chefs, eat gourmet meals under the stars and enjoy classic summer camp fun. Join renowned chefs from award-winning restaurants as they take their knives outdoors for three hands-on cooking classes. Learn from brewers, mixologists and baristas in small-group workshops. 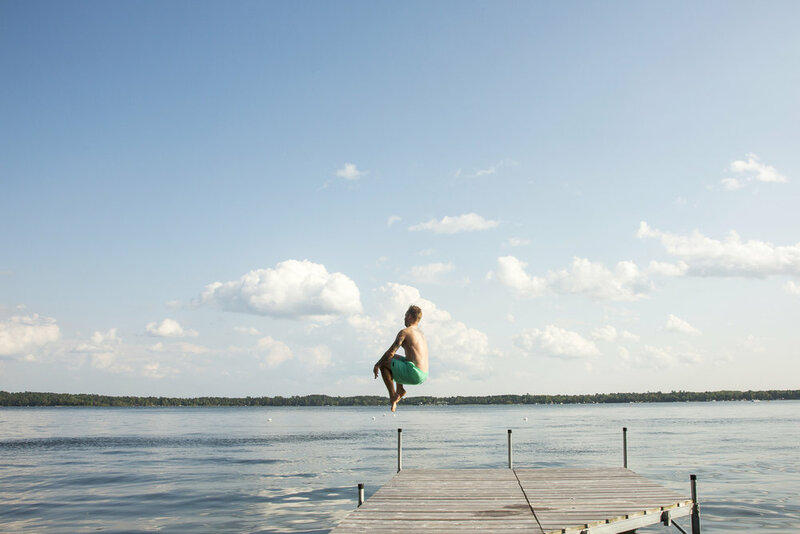 The perfect mix of summer fun and relaxation. 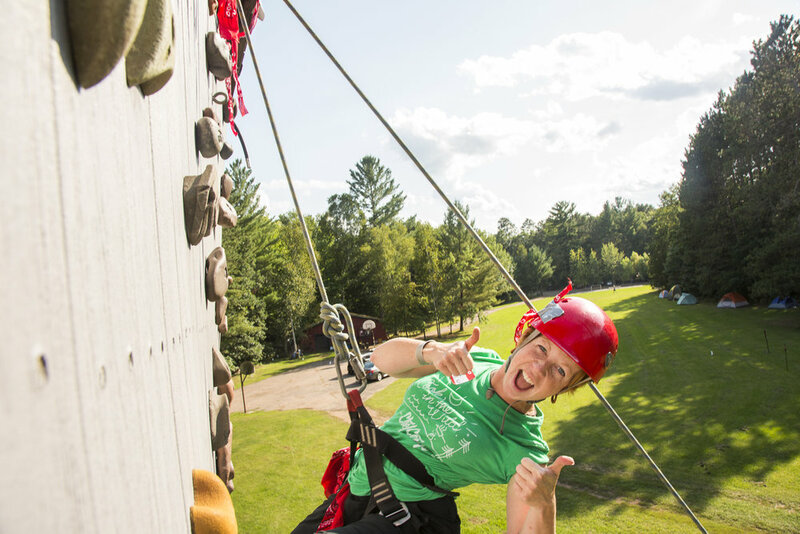 Enjoy swimming, canoeing, archery, games, crafts, sauna, foraging, sunrise yoga, hiking, star gazing and more! Snag a private room for two, or bunk in a group cabin for that classic camp vibe. 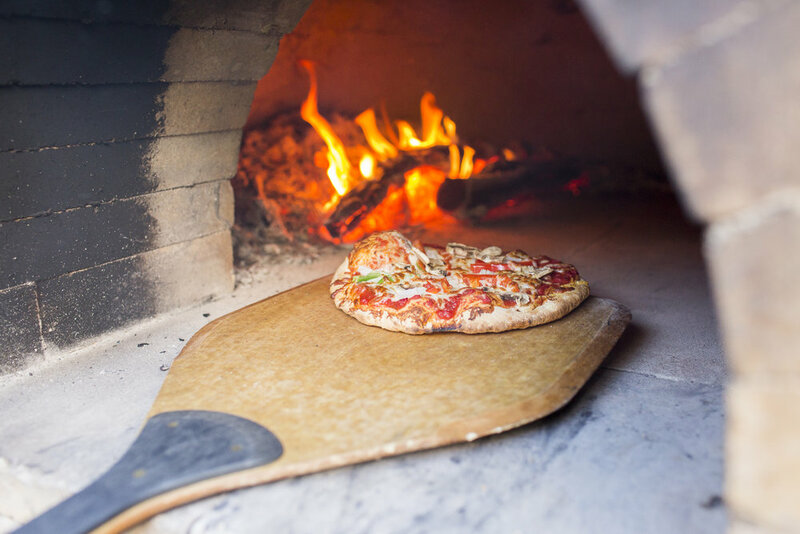 Eat memorable meals created by our Camp Cook and enjoy the finest brews and craft cocktails under the stars. 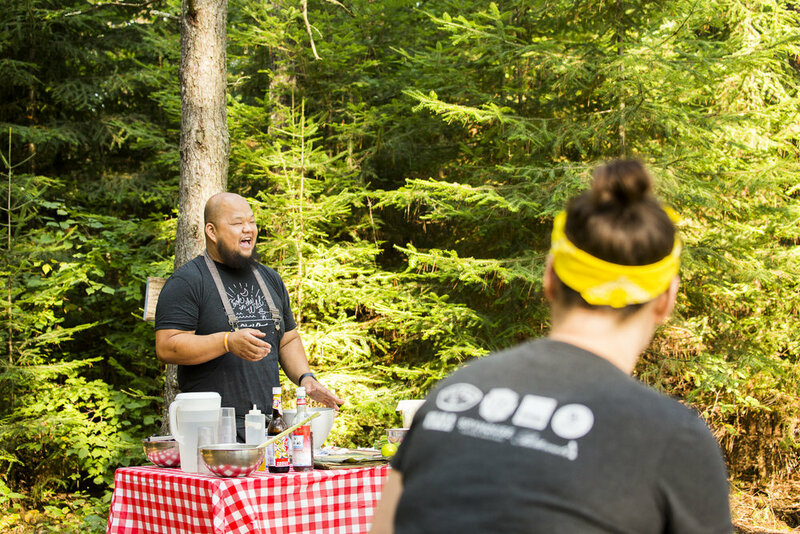 Chef Camp is summer camp for adults who love food. The Ultimate 2017 To Do List: Feel like a kid again at Chef Camp. 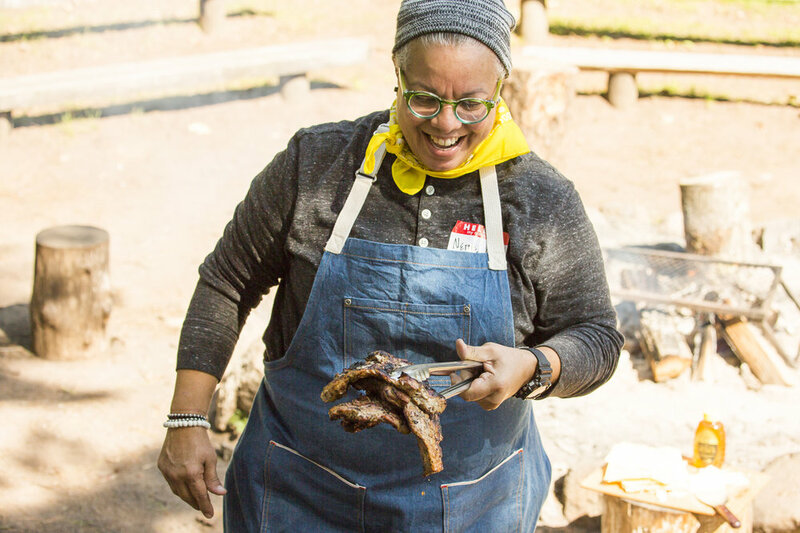 Don’t Miss Event: Chef Camp is an epicurean adventure. Sign up below to receive news about future Chef Camp events.